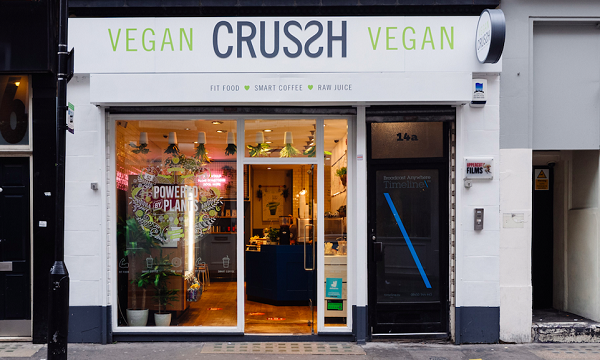 Crussh has announced that they are extending the run of their vegan concept store in Soho until the end of February. The move is said to be driven by positive responses from their customers. The store has also introduced their vegan breakfast line Scrambled Tofu & Spinach pot and a Mexican Spiced Bean pot. “Customer response has been fascinating and incredibly positive. Our regulars have been really supportive of the idea, welcoming the fact that we’re making it so easy for them to choose a plant-based option. 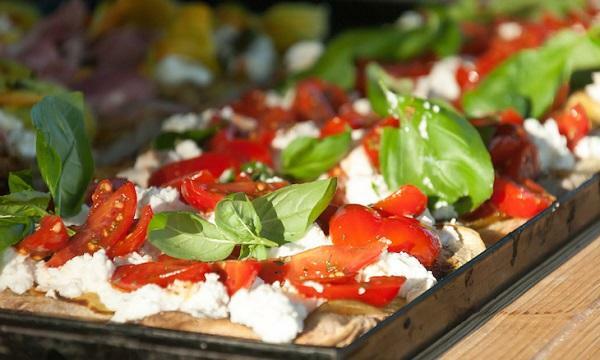 Plus, we’ve also been able to reach new customers; vegans, more vegetarians and those opting for a flexitarian approach,” Helen Harrison, head of marketing of Crussh, said. Harrison also mentioned that they received positive feedback from those who have food allergies. Last month, Crussh Soho said that they will only serve vegan items in celebration of Veganuary as well as to see if a vegan concept will be well-received by their customers. The concept was only supposed to run for whole month of January. “We’ve been asking customers to vote and it’s currently about 6 to 1 in favour of keeping it vegan; however, we think it’s important to see how the store trades once Veganuary passes to understand whether the offer is strong enough to sustain the store outside of this period,” Harrison added.